Jaipur is capital city of Rajasthan and is also known as the Pink city. If you are travelling to Jaipur and want to organize one day out from the city you have many options. 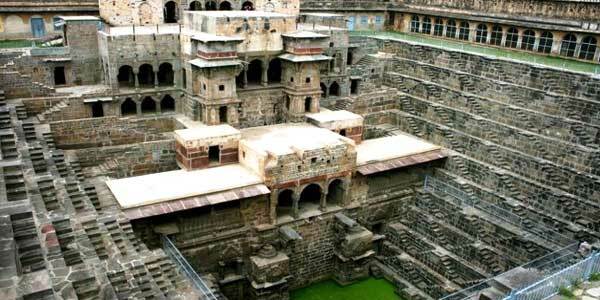 You can visit Chand Baori (stepwell) at Abhaneri. This is a full day excursion and you will visit ancient stepwell beautifully carved. 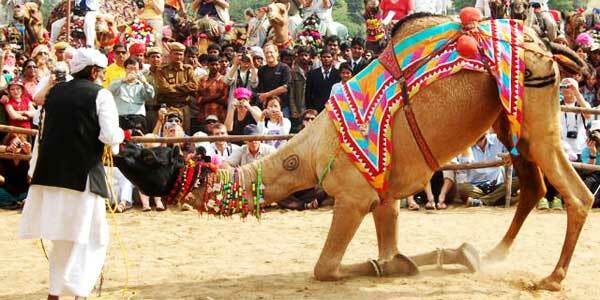 An excursion trip can also be planned to Pushkar the sacred city of Rajasthan where you will find only temple of lord Brahma in India and also it is the site of famous camel fair of India. Our executives are at your service to plan your excursion tour from Jaipur Rajasthan.